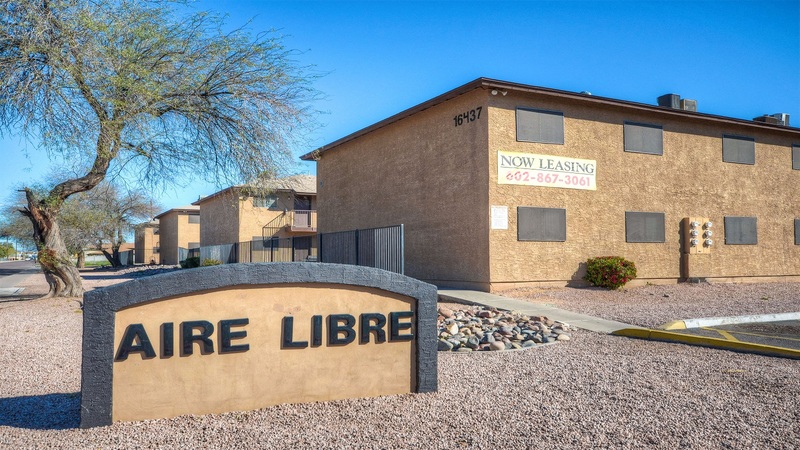 Phoenix, AZ – August 28, 2017 – ABI Multifamily, the Western US's leading multifamily brokerage and advisory services firm, is pleased to announce the $5,250,000 / $65,625 Per Unit sale of the Aire Libre Apartments located in Phoenix, Arizona. Aire Libre is an all two story, garden-style apartment community which resides on approximately 3.05 acres. The property was built in 1985 of frame construction with pitched roofs and is individually metered for electricity. The property boasts a very attractive unit mix of 1 – Studio, 19 - One bedroom and 60 - Two bedroom unit types with a weighted average size of 698 square feet. "Aire Libre is an excellent 1980's constructed property and consistently stays full," states Alon Shnitzer, Senior Managing Partner, lead broker for this transaction who represented both the Buyer and Seller. "The property is well appointed to serve this North Phoenix submarket and with it being majority two bedroom units types, caters to a desirable renter pool."" The Buyer was a private investor. The multifamily brokerage team of Alon Shnitzer, John Kobierowski, Rue Bax, Eddie Chang and Doug Lazovick, represented both the Buyer and Seller in this transation.